Chef Calisi comes from a distinguished restaurant career in New York City where he worked as a sous-chef for critically-acclaimed restaurateurs including Charlie Palmer at Aureole, Rocco DiSpirito at Union Pacific and under Executive Chef Scott Bryan at the three-star restaurant Veritas. Chef Salvatore Calisi is not only trained with the very best in his field, and at the finest restaurants in New York, but also has a Michelin star to tuck in his toque. 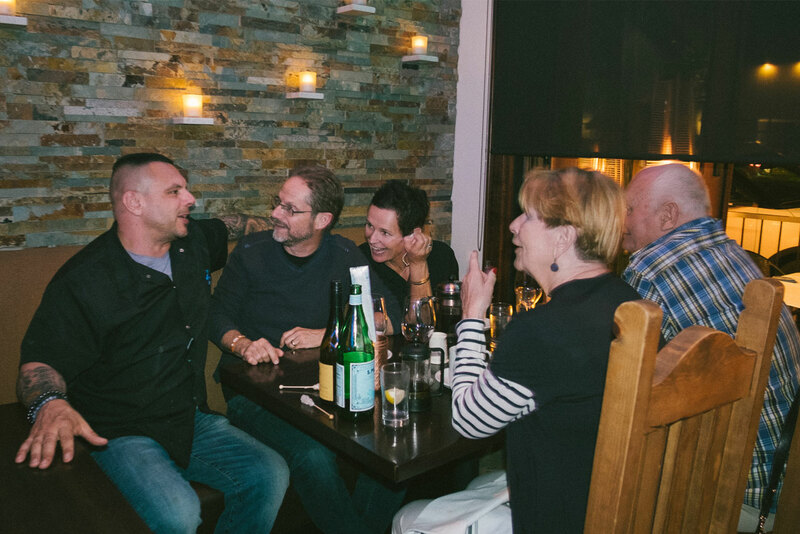 Both Prova and Odeum Restaurants see their patrons in Morgan Hill and the wider South Valley as family. For that reason, Chef Calisi’s restaurants, Prova and Odeum, have donated many hours and dinners to variuous organizations, charity events, and community fund raisers. 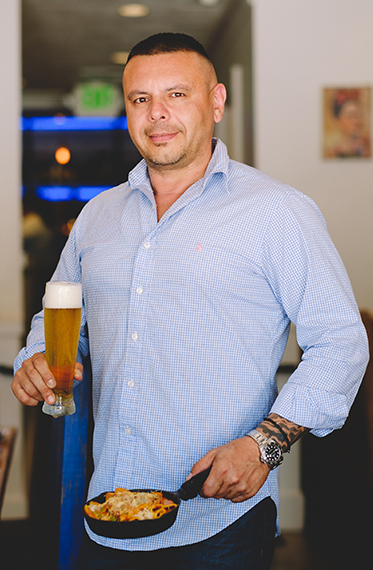 Chef Calisi has an extensive formal culinary education, complemented by years of experience in the kitchen both in the United States and abroad, beginning as a boy at Yolanda’s, his father’s restaurant in New York. He spent his summers in high school and college working in restaurants on the luxurious resort islands of Elba and Sardinia and went on to graduate from the prestigious Culinary Institute of America in Hyde Park. at Valbella in New York’s gentrified meat-packing district, which opened to rave reviews in the fall of 2005. Previously he opened Osteria Stella in New York to critical acclaim, helping to build a menu of diverse and complementary Italian dishes, many influenced by his tenure at both Osteria al Doge and Osteria Laguna. Prior to such, Chef Calisi worked as the sous-chef for critically-acclaimed restaurateurs including Charlie Palmer at Aureole, Rocco DiSpirito at Union Pacific and under Executive Chef Scott Bryan at the three-star restaurant Veritas. The talented and affable chef learned the most outside of school, working in the kitchen and paying close attention to everything diners ate—and everything they did not. “At Veritas, the kitchen was really small, and my sous-chef station was right next to the dishwasher,” he explains. “I’d watch every plate that came in, and if something was left on the plate, I’d examine it to find out why,” he says. Even if it was something as small as a scallion or a clove of garlic, Chef Calisi would take it off the plate, feel its texture to determine if it was over or under-cooked, and figure out how it could have been better prepared. “I have to get it exactly right,” he says. Chef Calisi has two children, A.J. and Presley, and resides in Morgan Hill.